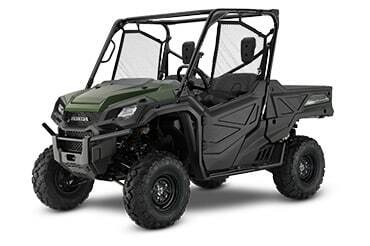 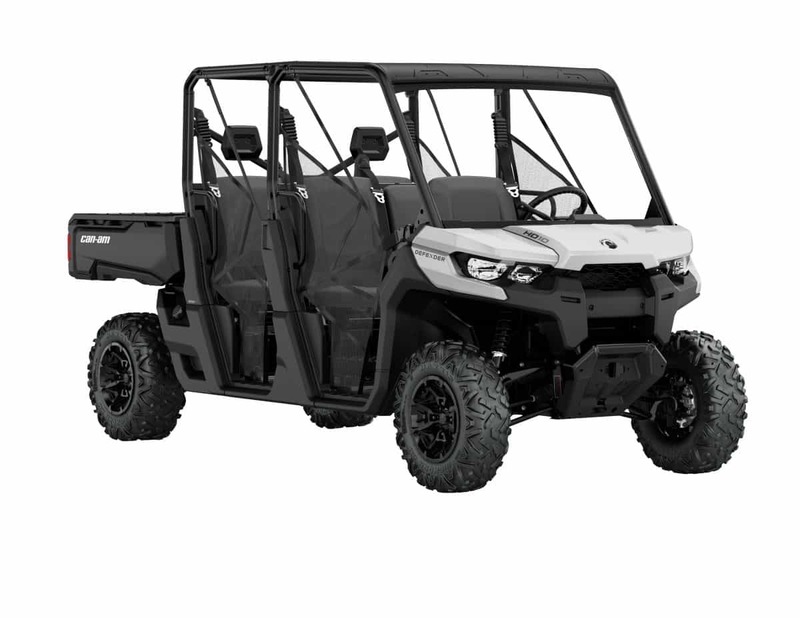 We are putting together several quick guides of UTVs in a few different price ranges. 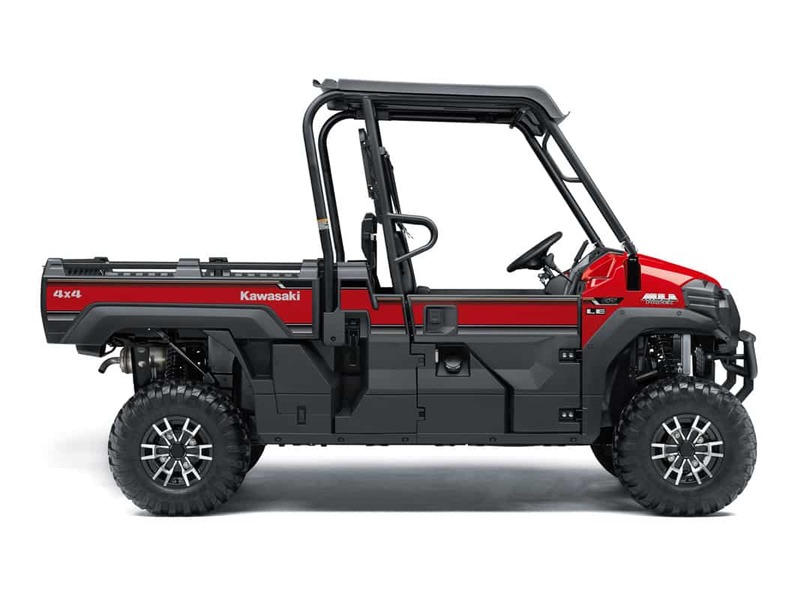 Here you can scroll through the 2019 offerings that cost between $10,000 and $15,000. 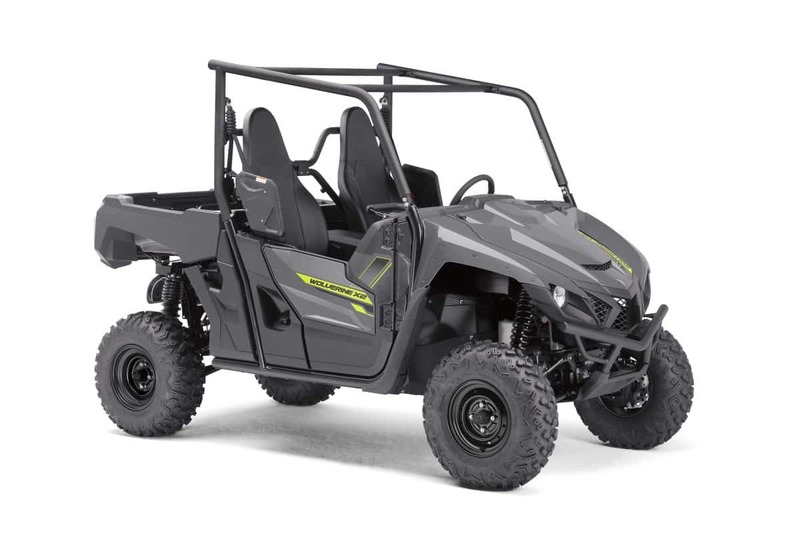 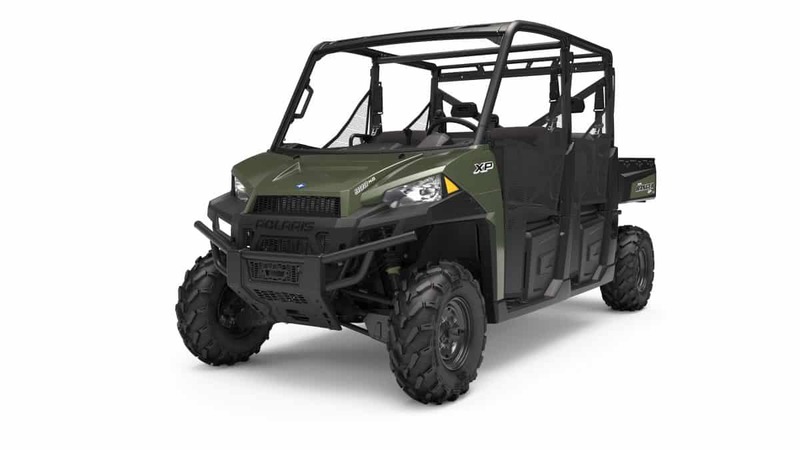 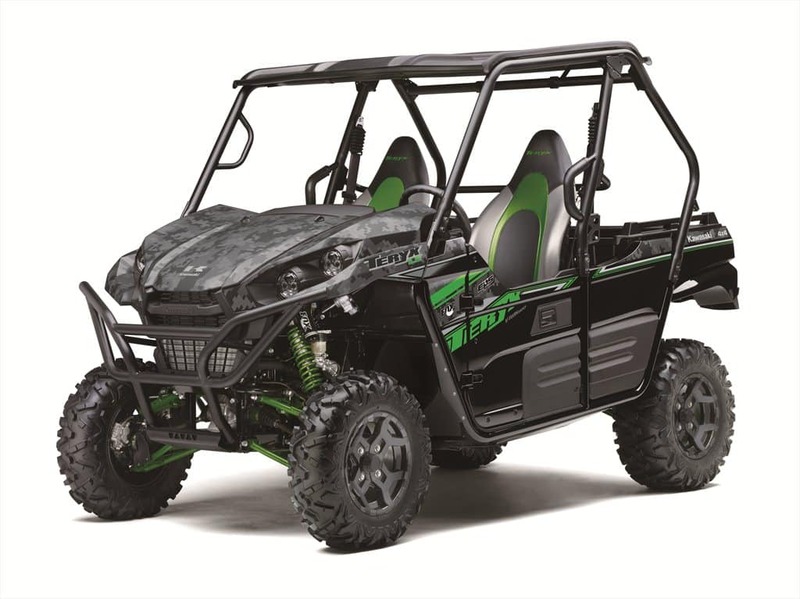 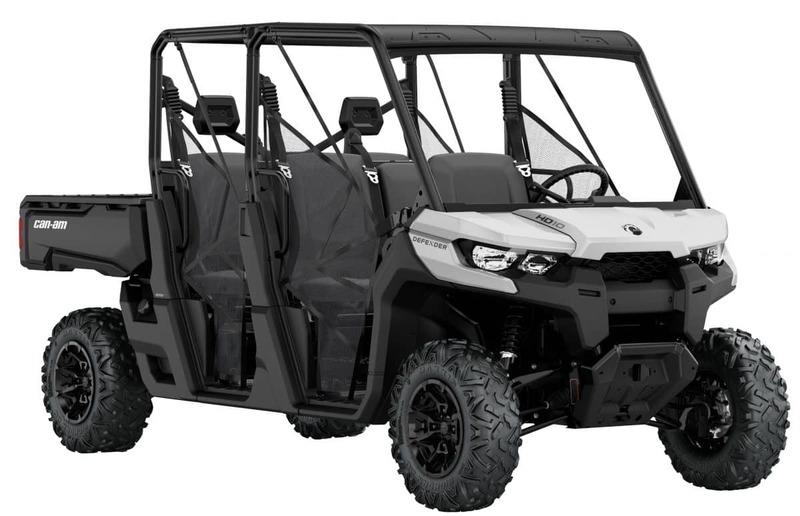 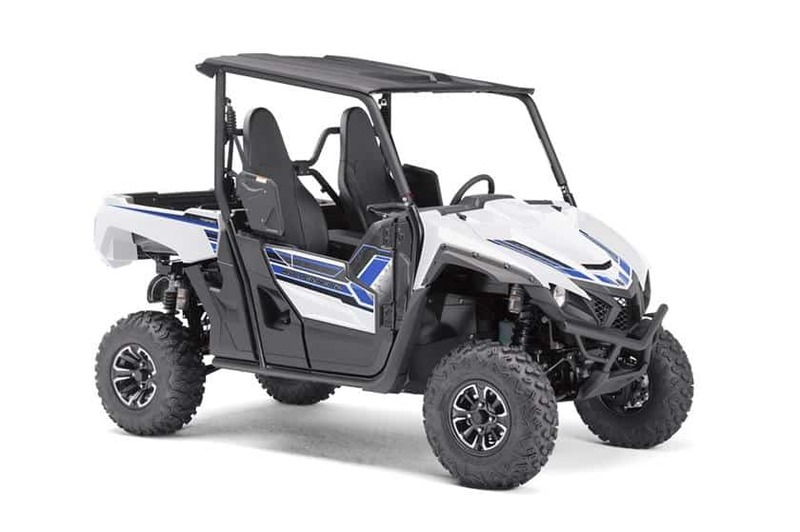 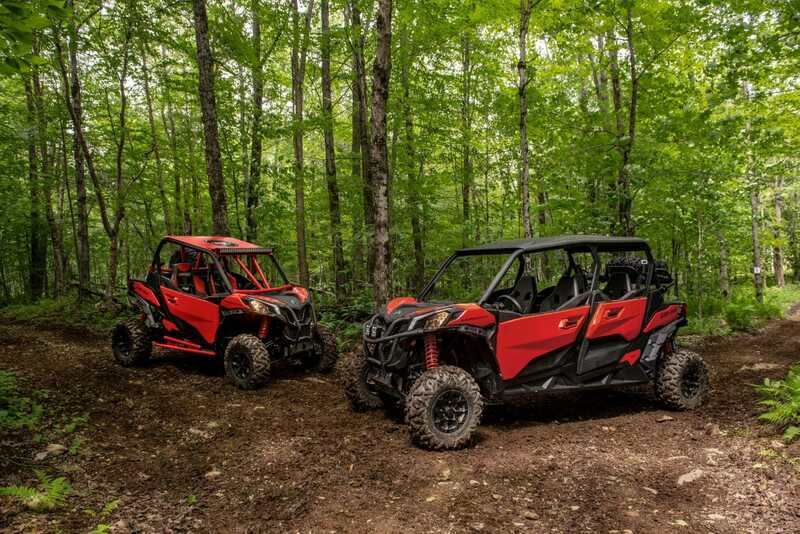 If your budget is even smaller, you can view every 2019 UTVs under $10,000 right HERE. 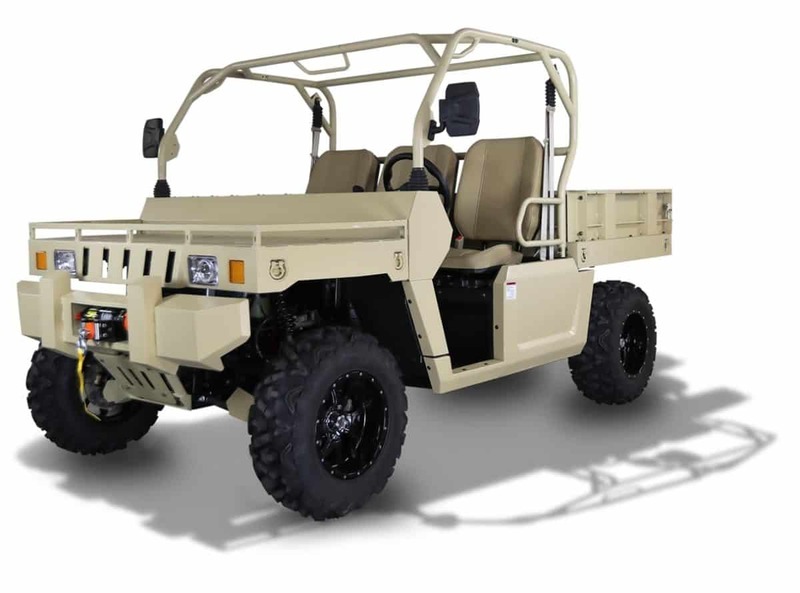 The Indiana Jones ride has come to life! 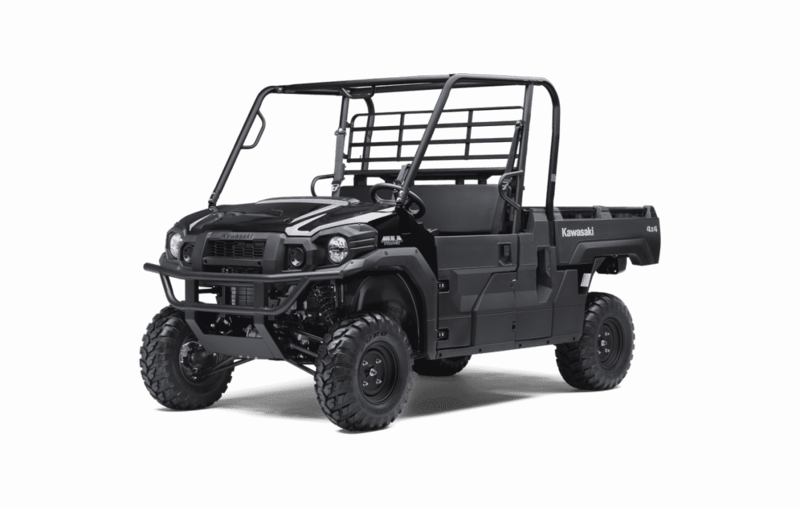 This heavy duty military-esque machine makes utility work fun and comfortable. 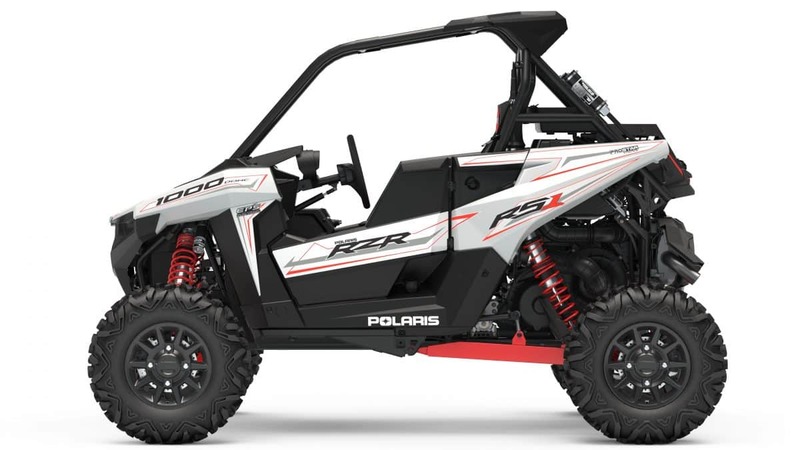 Not an ace ladies and gentlemen, this is basically a full sized RZR with just one seat. 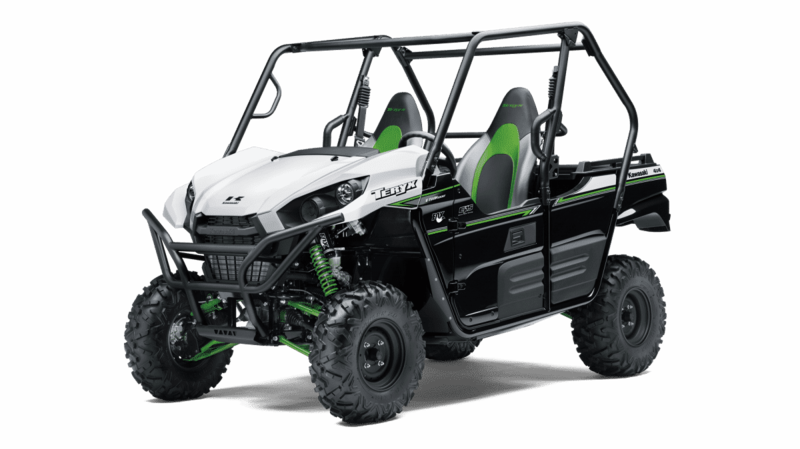 999cc liquid-cooled twin-cylinder Unicam® four-stroke. 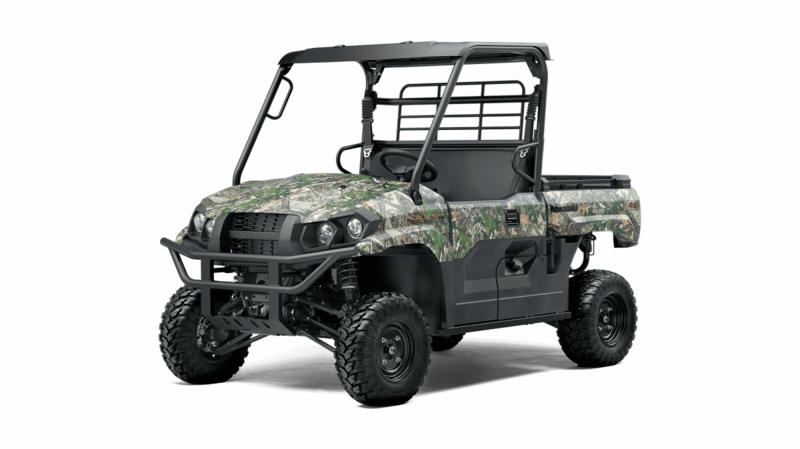 Fully Automatic Six-Speed DCT Transmission. 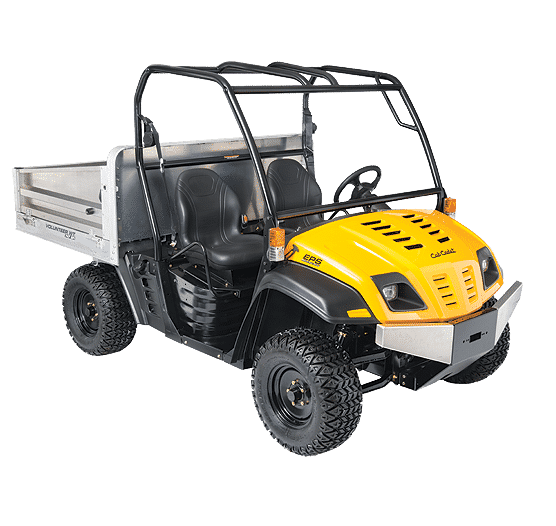 Available as a MAX model for 18,999. 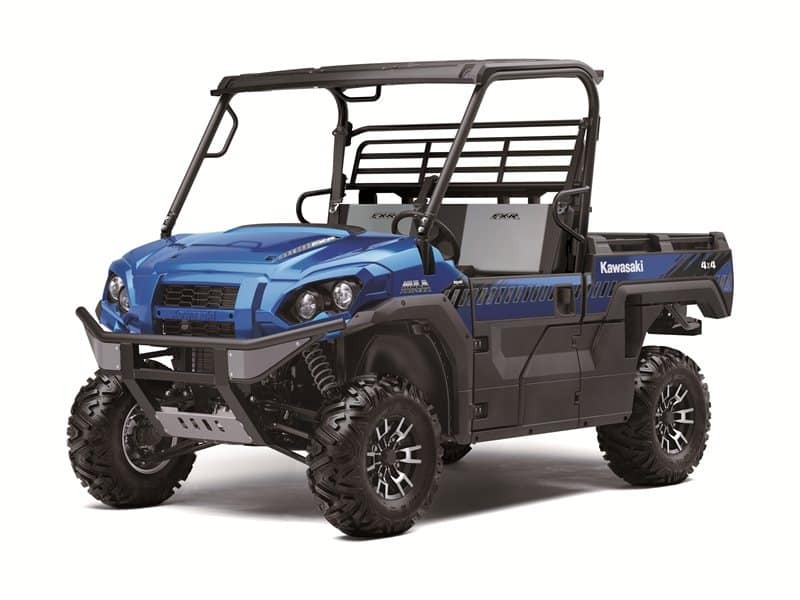 This 60 inch machine packs a lot of performance into a smallish package. 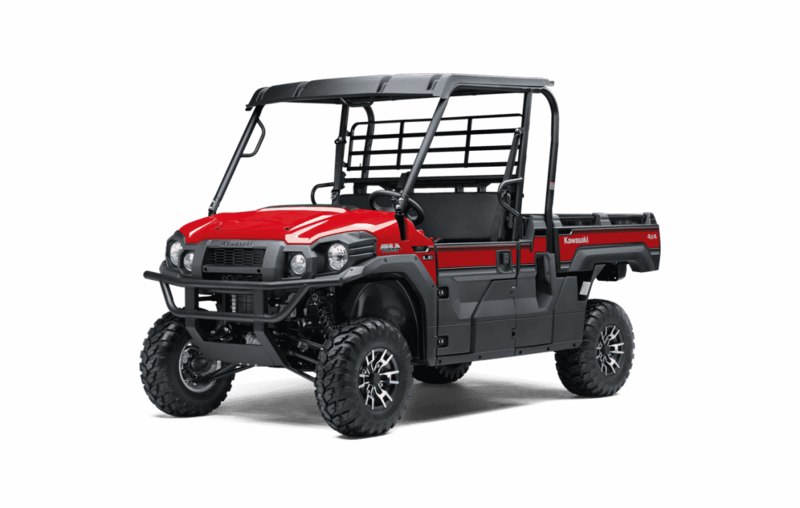 This revolution for the work site comes equipped with dynamic power steering, locking difs, and aluminum wheels. 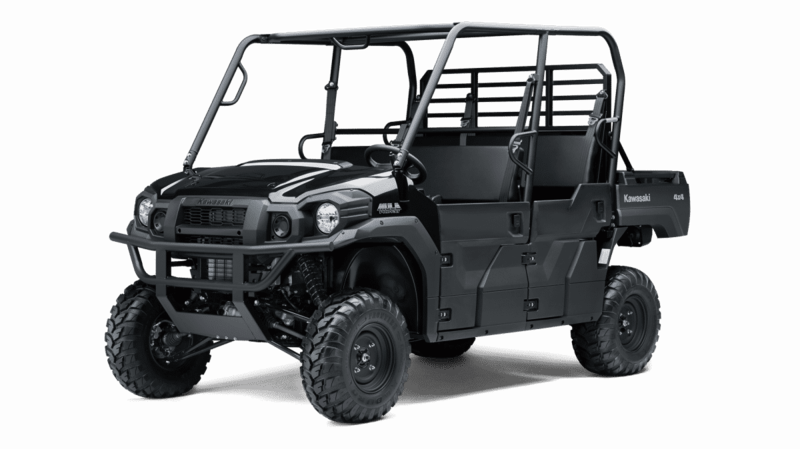 The FXT is basically a Mule-FX with a second row of seats. 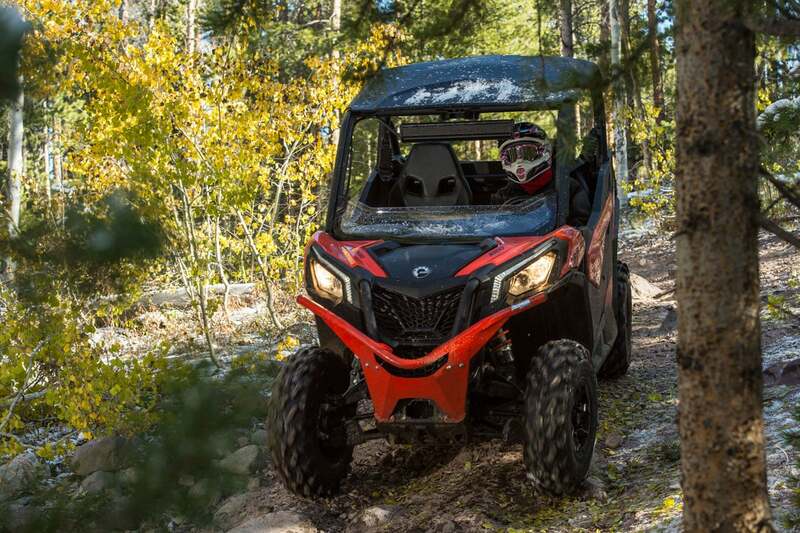 which means more room for more fun! 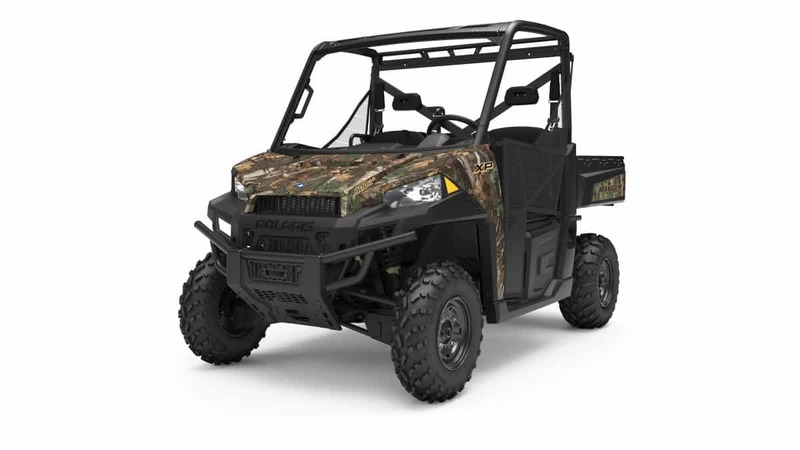 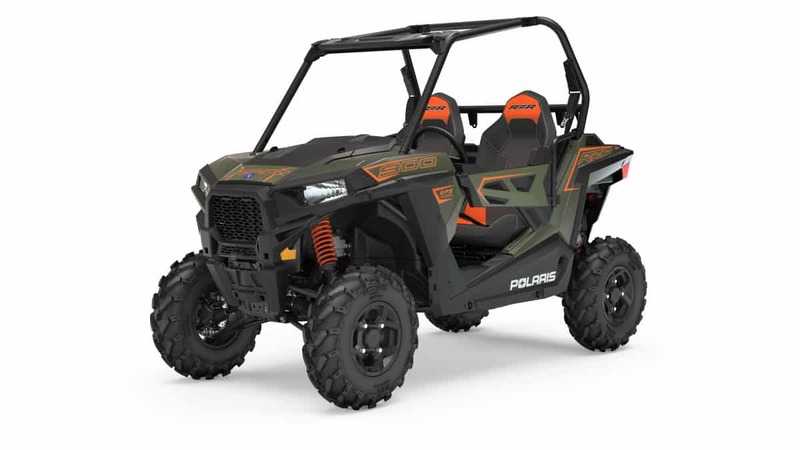 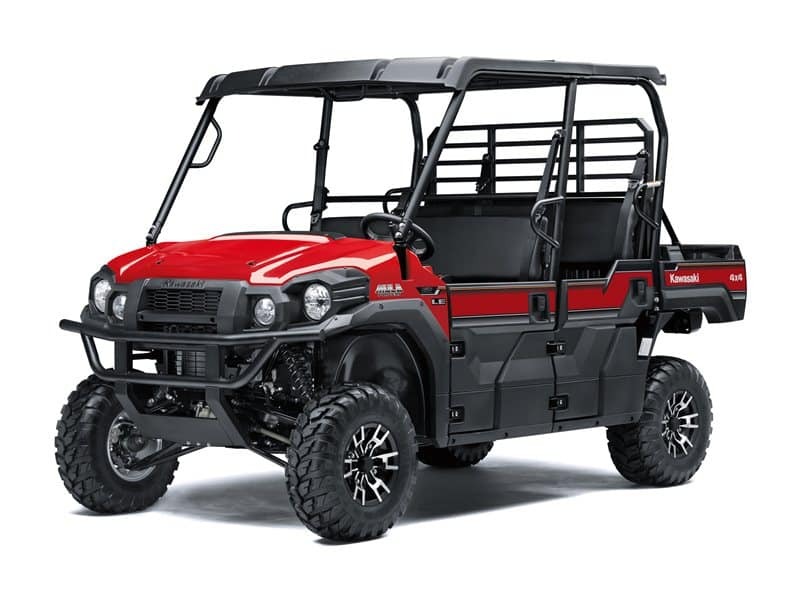 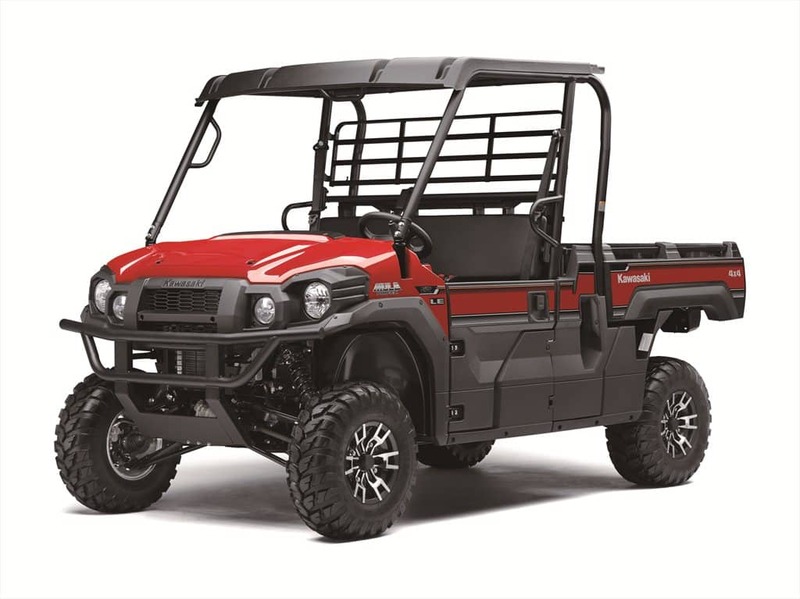 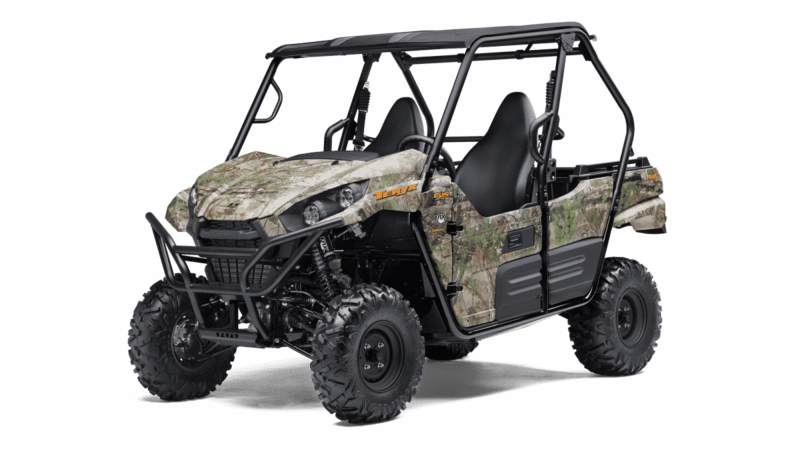 The MULE PRO-FXR™ features increased recreational abilities and premium styling that further establishes the full-size, compact side x side as the customer’s dependable work partner.